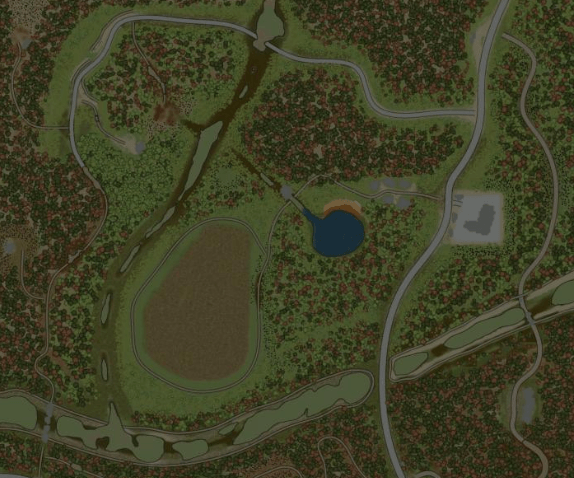 The Russian Valley is a small map with its own complexities, lots of asphalt, but the checkpoints do not allow easy navigation around the map; according to the scenario, the week was raining and the forest roads were very washed away, there was not enough transport, which is also not suitable for such conditions. Not all loading points will be easy to get to, and getting out is even harder. This map is not an ideological continuation of the “Mountain Pass” series, although I really wanted to do so. Attention! On the map there are visual jambs with tina, maybe I’ll fix it in the update.